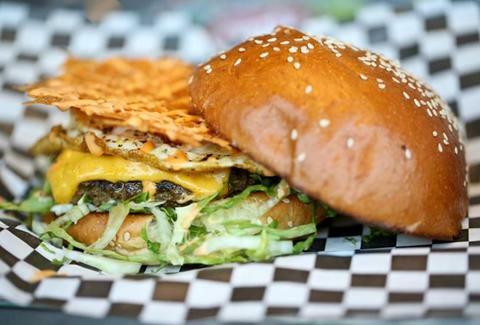 The Best Damn Food Truck Festival Ever (no really, that’s what it’s called) is being held at 1902 Washington from 2-8pm on Saturday. Come enjoy food samples from 20+ of the city’s best food trucks – like Taco Nuts, Kurbside Eatz, and H-Town strEATs, to name a few – alongside live music and craft beer. Buy tickets ($35) here. 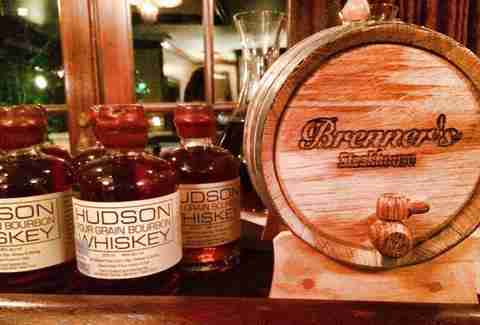 Friday, November 14th: If you like whiskey and the finer things in life, then you’ll love Brenner’s Steak House’s 2nd annual Whiskey Dinner. Get an epic five-course, whiskey-paired meal – think Clyde May’s Alabama-style whiskey with butternut squash & pumpkin bisque; or Stranahan’s Barley Whiskey with a big, beefy NY Strip – for $95/person (call 713.465.2901 for reservations). There’s also a whiskey & pumpkin pie duo for dessert! Saturday, November 15th: ATTENTION: Caddy Shack on Washington is serving FREE fried chicken and beer this weekend. We repeat: Caddy Shack on Washington. 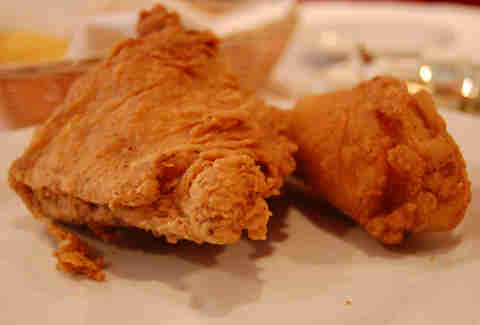 Beer and fried chicken. FREE!! The event, which also happens to feature beats from local DJs, goes from noon-6pm. They’ll be giving out Chef Boi Chops’ eats and brewskis until they run out, so get there early if you want in on the good stuff. Saturday, November 15th: What’s better than a bar crawl? A bar crawl for a cause! 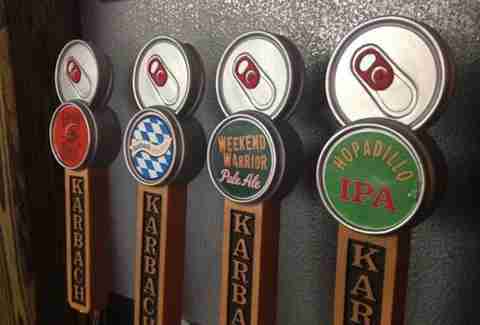 Feel good about every pint you down at Karbach Brewery and Robert Garner Firefighter Foundation’s semi-annual Charity Pub Crawl. Start at OKRA Charity Saloon at 2pm, then make your way to four other stops before finishing (hopefully) at Niko Niko’s in Market Sq. 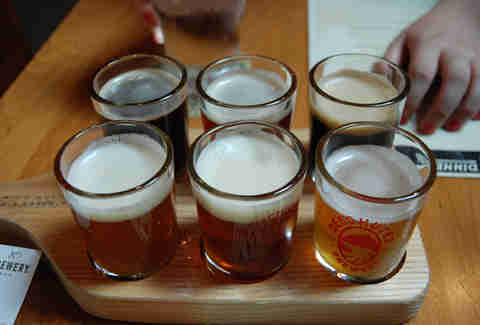 Vouchers for brews are $5/pint or 5/$20. Just think of how much money you’ll be donating! 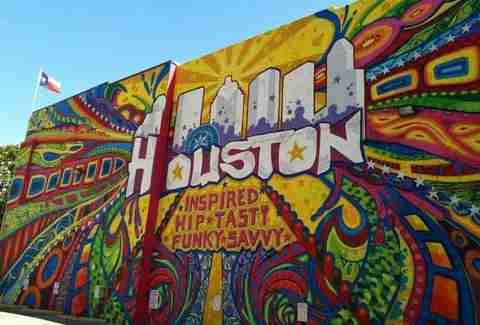 Sunday, November 16th: Take the Bayou City Outdoors “Graffiti Ride”, which meets at 1pm on the far right side of the Houston Zoo parking lot -- because looking at sweet graffiti from prominent and up-and-coming local artists is a fine way to spend a Sunday. Bring a bike (or pick one up from B-Cycle or a local shop like West End Bicycles), a helmet, and some cash – cause this 3+ hr ride ends with tacos and margs at Bodegas Taco Shop. You earned it.